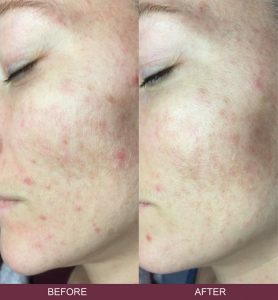 Do you have acne scarring or skin discolouration? 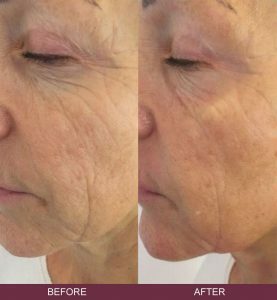 Would you like to rejuvenate your skin by reducing fine lines and wrinkles?  Are you concerned about your skin losing elasticity and firmness? Is the area around your eyes making you wish you could get rid of the puffiness, sagging eye lids or fine lines? Do you worry that your lips are starting to develop smoker’s lines or pitted lines around the chin? Would you like to reduce the loose skin around your neck and improve the look of your décolletage? Tixel and Mezotix are safe and highly effective methods to create striking results with no down time and very little or no pain. Both use heat applied very quickly to the skin to stimulate collagen production and the skin’s natural healing processes. 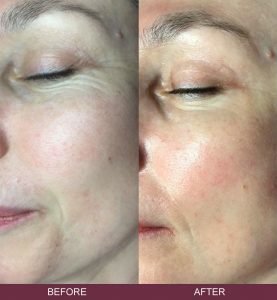 The result is tightened skin and scar/discolouration reduction in a few fast treatments. Our Skin Excellence Clinics skin rejuvenation specialists can advise you on the most effective use of these treatments for your requirements. 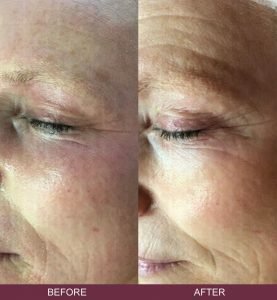 Puffy eye bags, fine wrinkles and crows’ feet, drooping eye lids as an alternative to surgery. 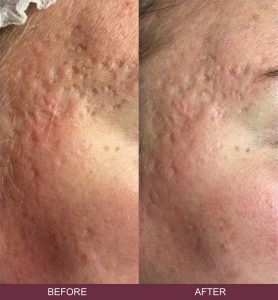 Our Tixel machine works by using a small heated metal plate with tiny pyramid shape protrusions to apply heat to the skin so quickly, the nerves do not have time to register it. The hot plate is only in contact with the skin for between 6 and 18 thousandths of a second and this is how it stimulates the skin’s healing reaction with minimal pain and discomfort or the need for a long recovery time. 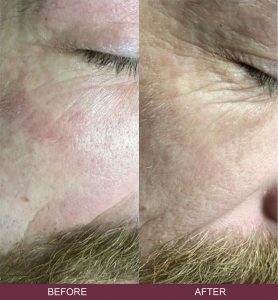 This reaction includes encouraging skin cell turnover and increased production of collagen and elastin to smooth the skin, tighten it and reduce scaring and pigmentation. Tixel has individual settings which our skin experts can use dependant on the results you would like to achieve. 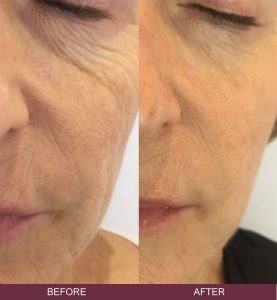 The most gentle level, called Mezotix, simply opens temporary channels in the skin to allow effective topical treatments and youth activating serums to penetrate more deeply in to the skin and is used to treat mild skin pigmentations and enhance collagen stimulation. 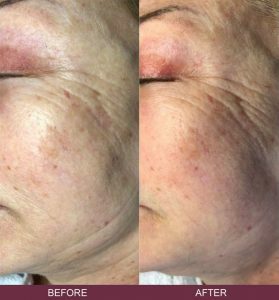 In this way we can apply active ingredients that can achieve similar results to strong chemical peels without any downtime associated with acids. 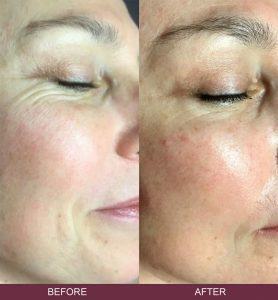 The results from Mezotix treatments show exceptional results in reducing pigmentation, fine lines and wrinkles, uneven skin tone and leaves the skin smoother, hydrated and radiant. 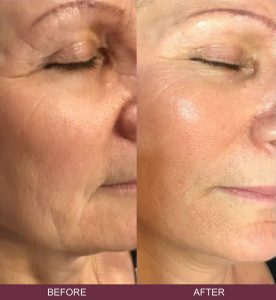 At the stronger Tixel settings the heat plate is left on the skin for fractions of a second longer than Mezotix and the heat generated from this has a more ablative effect on the outer layer of the skin causing more significant tightening and remodelling of the skin. 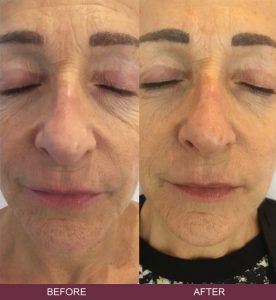 This level of treatment is more suited to tightening the skin of the eyelids, treating more age-related skin changes and with acne scarring. 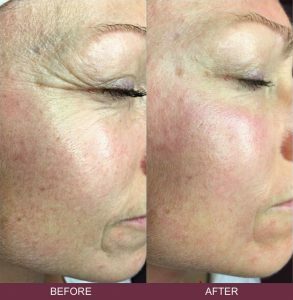 The results of this treatment have been shown to be as effective as a CO2 laser resurfacing procedure. A recent scientific study ( this can be direct link to the study). https://www.tandfonline.com/doi/abs/10.3109/14764172.2015.1052513?journalCode=ijcl20 demonstrated Tixel provides excellent results with low pain,low downtime and a quick patient recovery . 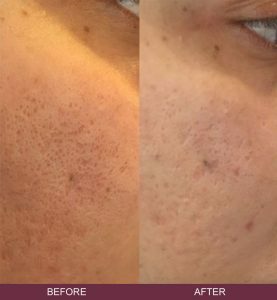 We apply an anaesthetic cream to the treatment area and then we use the Tixel machine to apply very hot tiny titanium points to the area so quickly that your nerves don’t have time to register it. This is repeated to cover the whole treatment area. Depending on the area being treated, the treatment can take between 15 and 20 minutes or less as the heat is applied so quickly but the process has to be repeated to cover the whole area. No, the strongest setting might cause you to feel some discomfort similar to sunburn but it is not painful as such. At the stronger settings a local anaesthetic cream is applied for 30 mins. Everyone reacts differently to the treatment and it will also depend on the results you are looking to achieve. 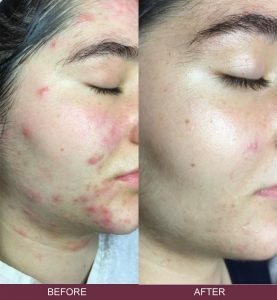 Most people see results after the first treatment but we recommend between 3 and 6 treatments to achieve the full effect. 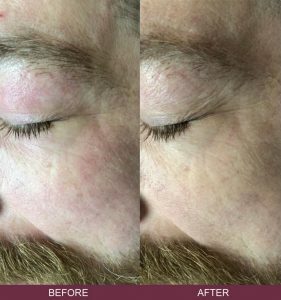 As an alternative to eyelid surgery usually 3-4 treatments are needed. You should see results between 4 to 6 weeks after treatment but will continue for up to 12 weeks after each treatment. 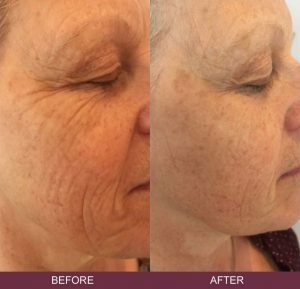 Skin toning and tightening can last up to 12 to 24 months with TIXEL treatment. Which areas can Tixel treat? Tixel can be used on the whole face, neck, décolletage and arms as well as smaller areas like the eye area or around the mouth. It is exceptionally good at tightening the eyelid skin. 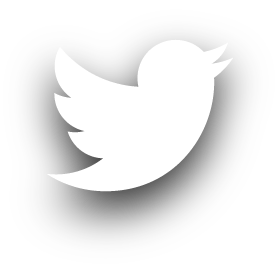 Tixel is completely safe and only uses natural heat so there are very little risks or side effects. The Tixel machine heats the titanium plate and controls the time it is applied to the skin. It has built in safety features to maintain a safe contact time on the skin to avoid the risks of burns or scarring. 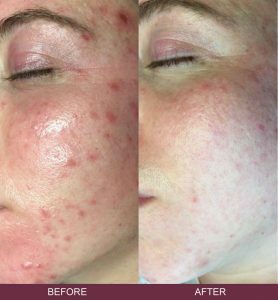 After the treatment you may experience some redness which can last a few days and some micro-crusting (very small scabbing) which can last for up to a week which can easily be covered up with makeup. 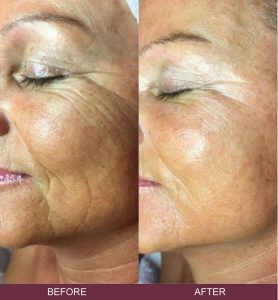 You will also need to avoid active tanning for 3 weeks before and after the treatment and use a high SPF sun protection following the treatment. 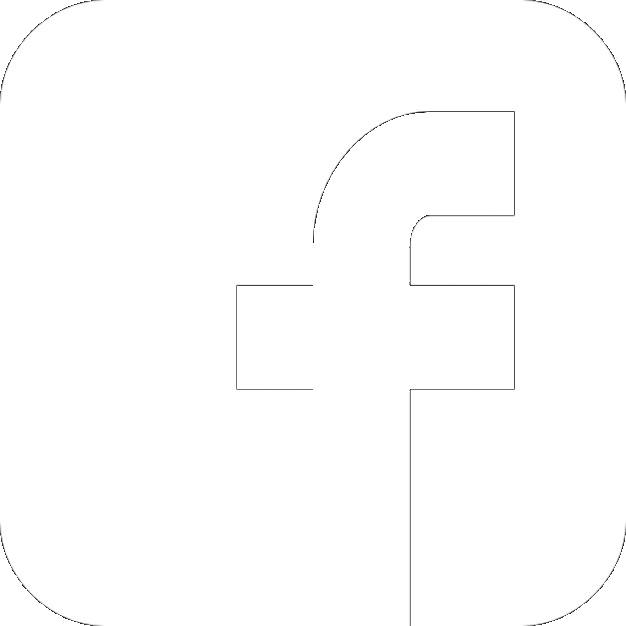 Any treatments booked as a course of 3 will receive a 20% discount.